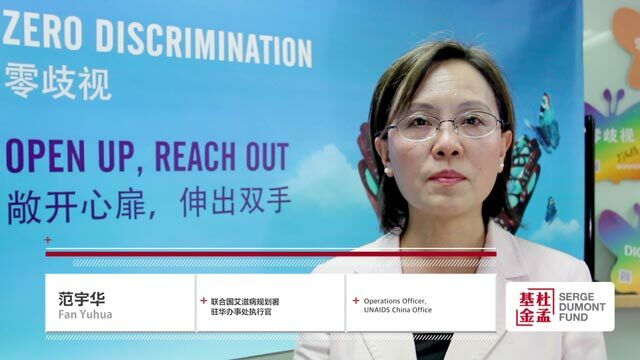 China today confronts many issues requiring top-notch communications talent. 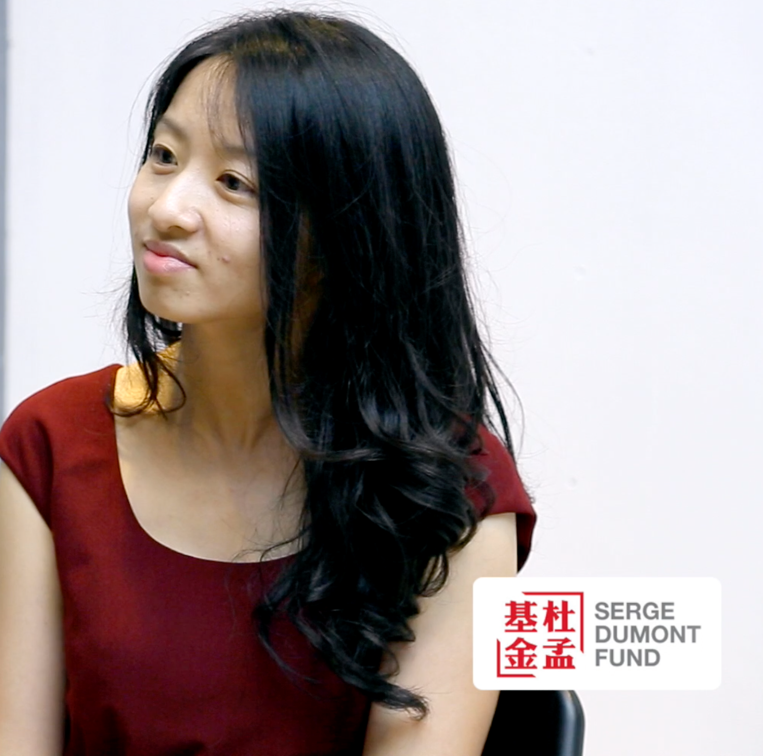 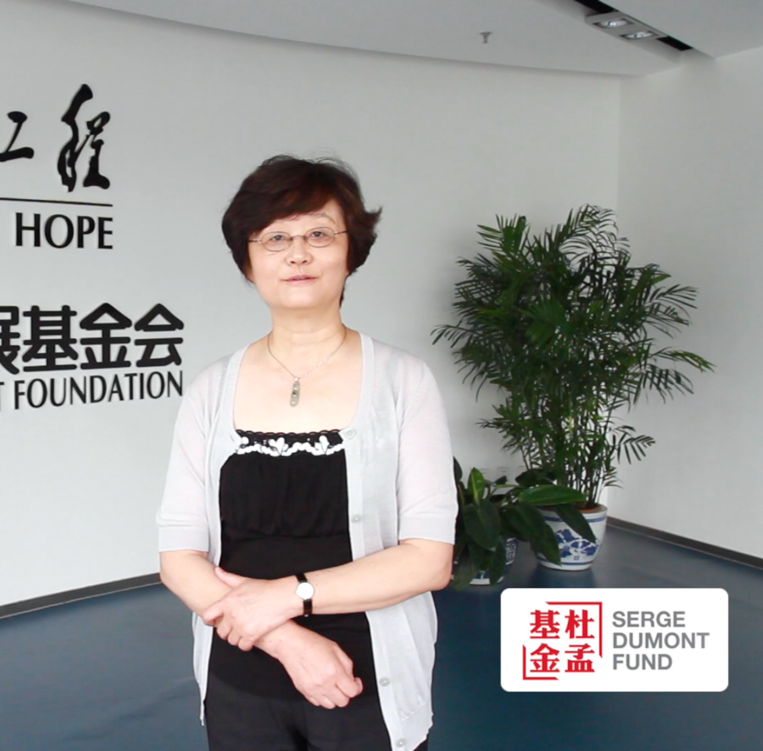 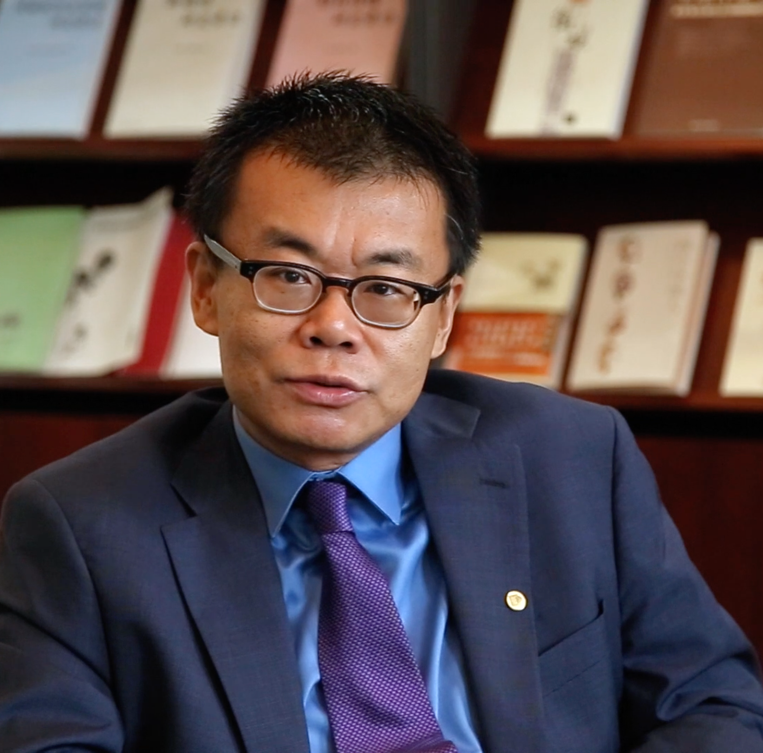 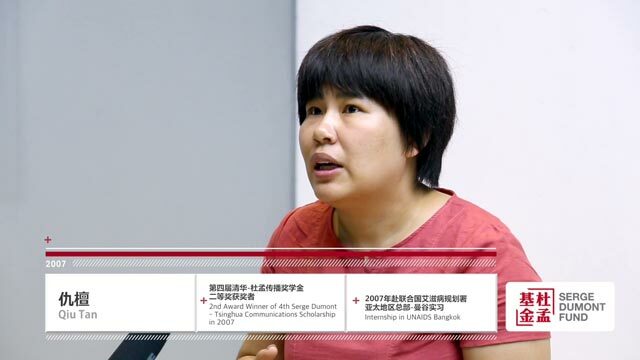 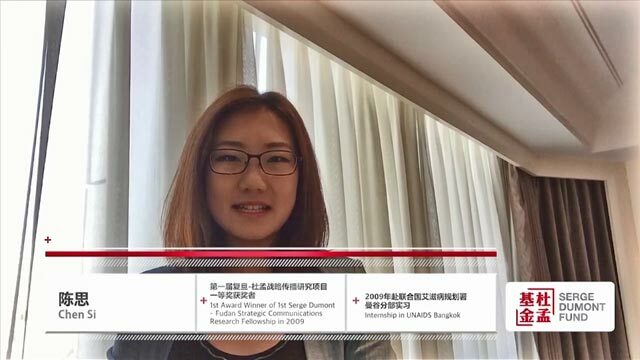 The Serge Dumont Fund was founded to encourage more young Chinese to go into communications – and to give them the tools needed to do their jobs well. 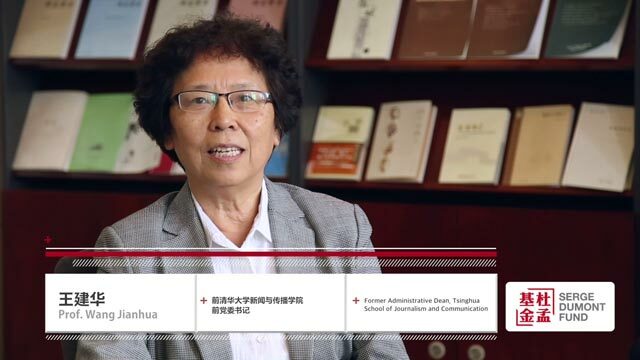 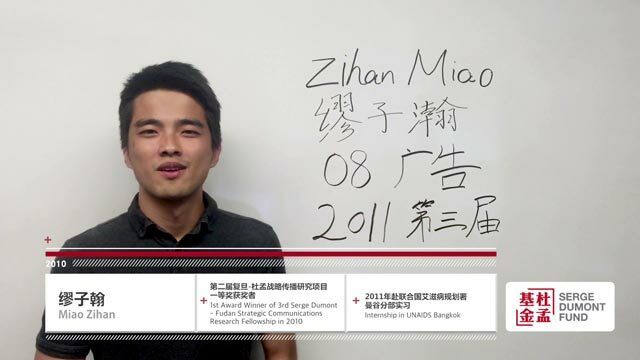 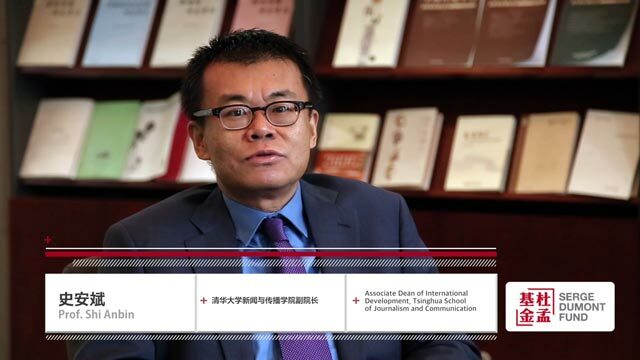 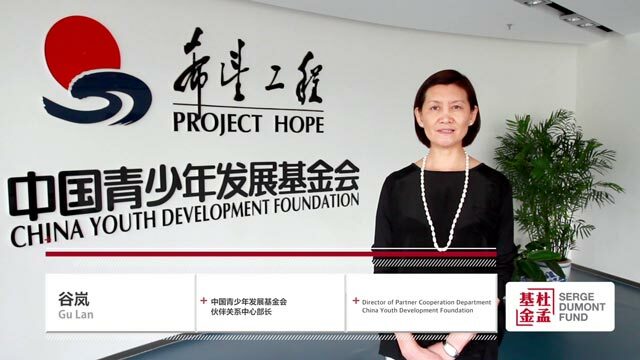 Several invaluable partners make the Fund’s initiatives possible: the Tsinghua University School of Journalism and Communication, UNAIDS, and the China Youth Development Fund. 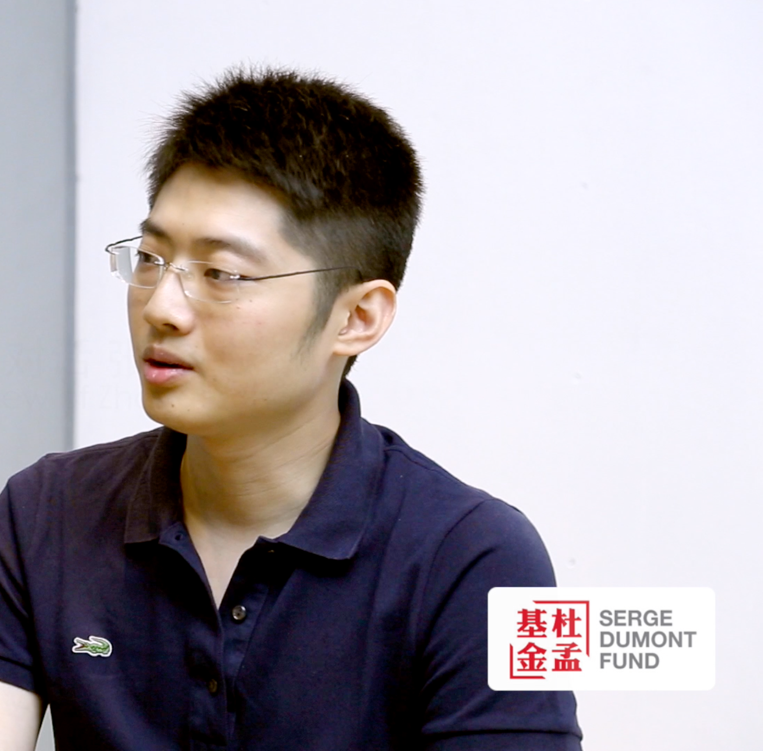 Through internships that give young communicators real-world experience, the Fund helps China establish a modern, professional communications industry in the private and public sectors.